Pick your Super Bowl side and orders today! Yeaaa! The time is here again to reunite with old friends and gather around your flatscreens today afternoon. 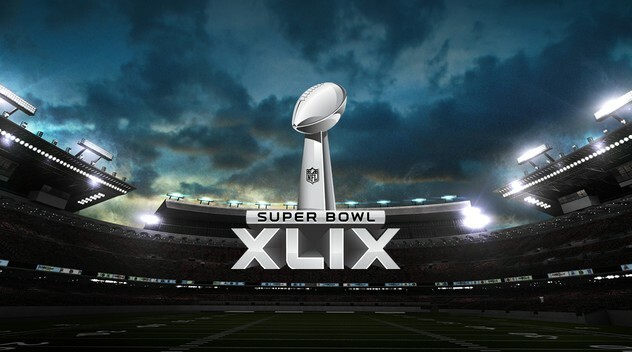 THE Super Bowl game for 2015 is here! Invite your friends, family, colleagues, and neighbors (did we leave anyone out?!). Fans or not, the more the merrier, right!? Make sure there are enough chairs/seating for your guests. Football theme every single thing. Amping up the home decor will really pump up the mood! Order three times the food and adult beverages you THINK you will need as there’s always room for more food (erm, and drinks as well)…always. Most importantly, make sure to place all your food orders and last minute errands with us on game day! < Previous This Saturday, get your Brunch game on! Next > Make Some Memories this Family Day!